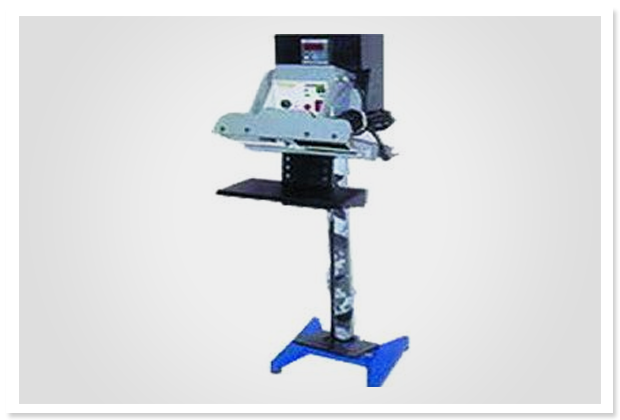 Manual Tube Sealing Machines|shrink wrapping machines|manufacturers and Suppliers in Mumbai, India. Supplier & Manufacturer of Manual Tube Sealing Machines. Our product range also comprises of Heat Shrink Tunnel Machine, Shrink Tunnel Machine and Shrink Tunnel Heavy Duty.